The 2019 BMW S1000RR gets a completely new engine, showcased at EICMA 2018. EICMA is arguably one of the biggest two-wheeler exhibitions in the world. Amongst the wide range of motorcycles by a host of different manufacturers was the BMW's S1000RR. The biggest change on the BMW S1000RR is the completely new engine. So, what does that mean? More power of course! The all-new 999cc in-line four-cylinder engine produces 207hp at 13,500rpm and 113Nm of torque at 11,000rpm. That's a considerable increase of 8 bhp over the present model. Also, the engine comes mated to a 6-speed gearbox and has a claimed top speed of 299 km/hr. 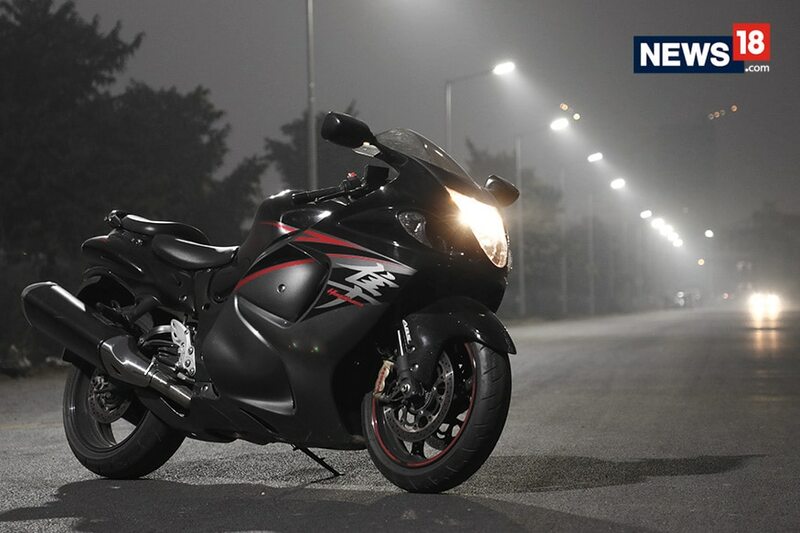 From an appearance standpoint, the bike looks less bulky compared the present model and has a sharper look as well. However, the trademark asymmetrical headlamps have been given a miss. BMW has also added a fully digital instrument cluster which has a neat and clear readout. The S1000RR also gets 4 riding modes on offer. Although, the increase in power may not be large, the interesting thing to note is that the new S1000 RR is now 10.6 kgs lighter than its predecessor thanks to the major chunk of the weight reduction coming from the engine weight - which is now lighter and brings the overall kerb weight to 197 kgs. Another interesting addition is that of the optional M performance Package. The ‘M’ Packed BMW S1000RR features carbon fibre wheels, lightweight battery and motorsport paint finish.